Following a season of success at Auckland Cricket, it isn’t wholesale changes but rather slight tweaks to the coaching staff for 2016/17. Since last season, the Auckland A program has grown and therefore needs fulltime leadership. Former BLACKCAP and Auckland Aces all-rounder Andre Adams will provide that leadership, stepping into the Auckland A Head Coach role. “Helping the players to learn is essentially my job, opening their minds to learn and laying the foundations for them to achieve their dreams,” says Adams. 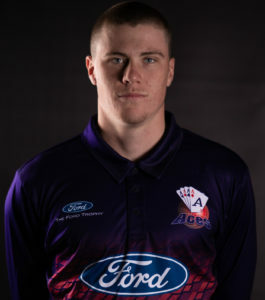 He will provide support for the pace bowling group as well as working alongside the Developing Future Aces and Future Hearts programs. 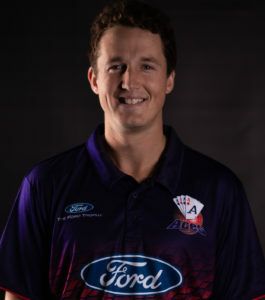 Filling Adams’ role as Aces bowling coach is another former Auckland cricketer Azhar Abbas. Abbas has an extensive knowledge of bowling with a particular ability in swing bowling, and he wants to build on last season’s success. 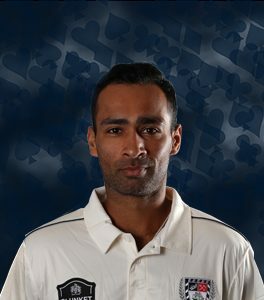 Having grown up in and played in Pakistan before moving to ply his trade in England, Abbas has a deep understanding of both reverse swing and new ball bowling and he hopes to impart this knowledge to the playing group over the summer. With winter training in full swing, there is a definite air of anticipation around The Garden of Eden as the season approaches.